This one will remind you of home! Just like mom use to make! 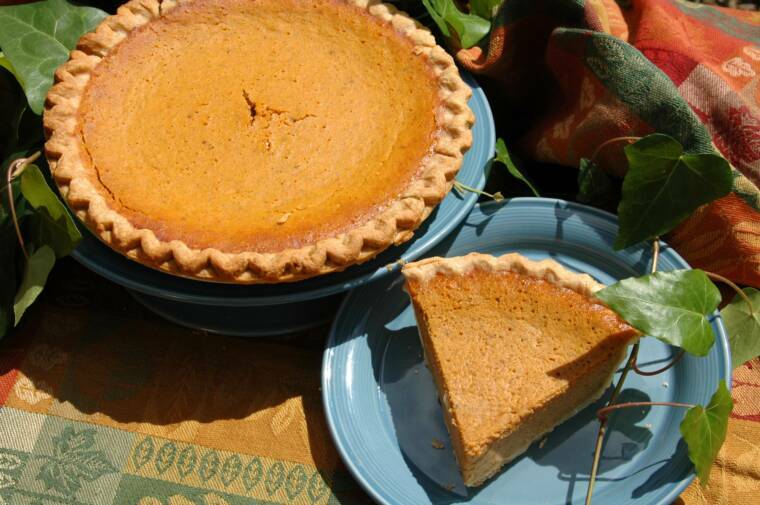 The pumpkin custard is mingled with just the right spices to give this pie that true homemade taste! An American Favorite! Imagine every bite as savory as the first! 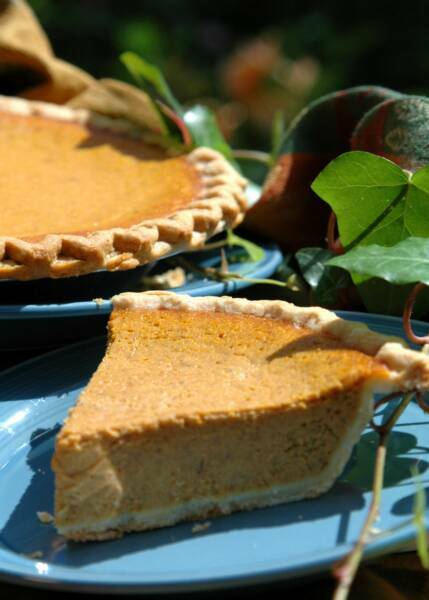 Fresh sweet apples gently spiced and baked to perfection between two tender, flaky, buttery crusts. 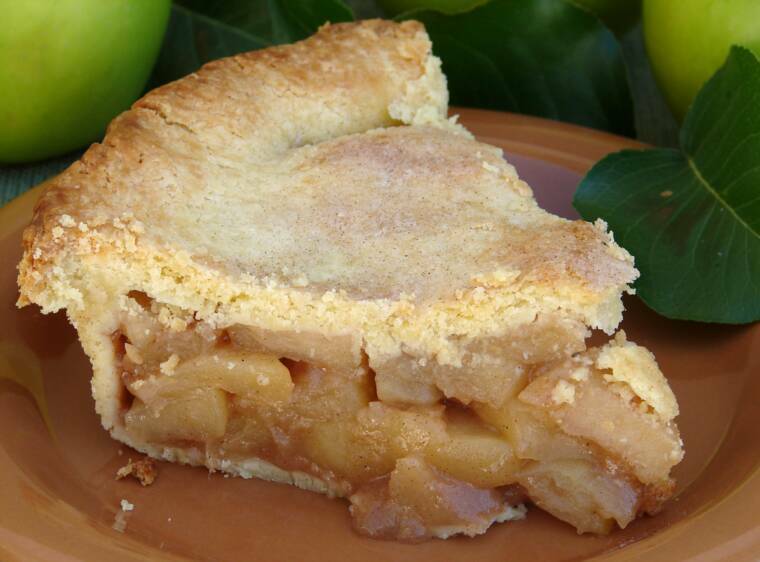 Truly an apple pie like no other! 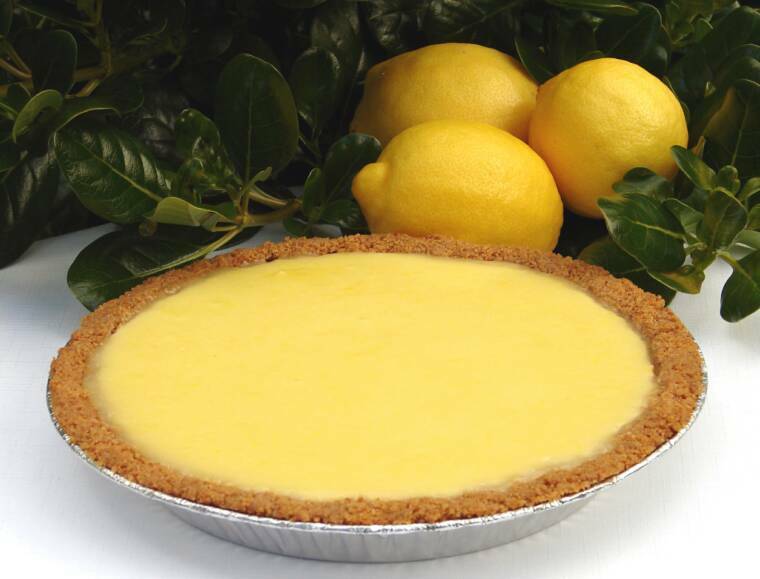 into a creamy lemon filling and topped with more freshly-squeezed lemons in a tangy glaze; all this nestled in a classic graham-cracker crust. 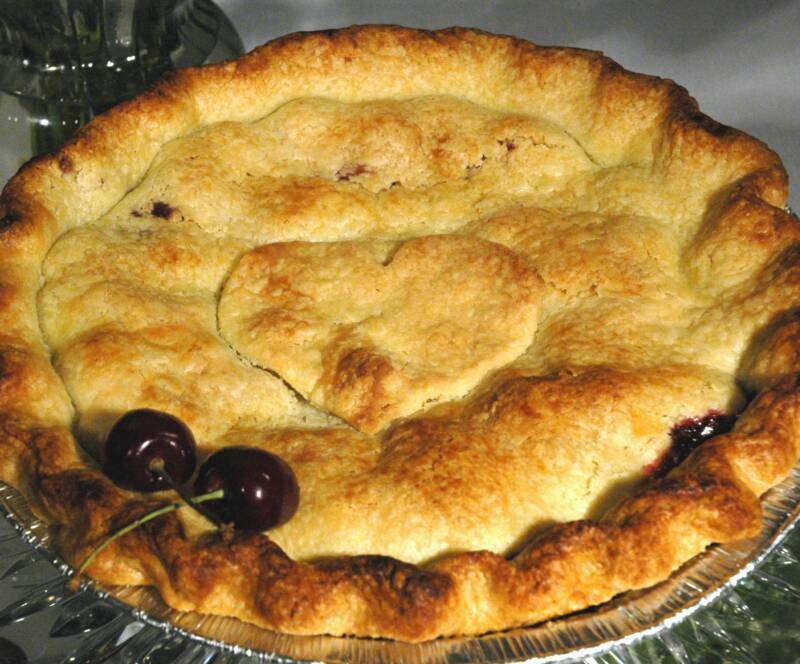 Perfect plump, sweet dark cherries wrapped in a flaky buttery crust that melts in your mouth. A cherry paradise! 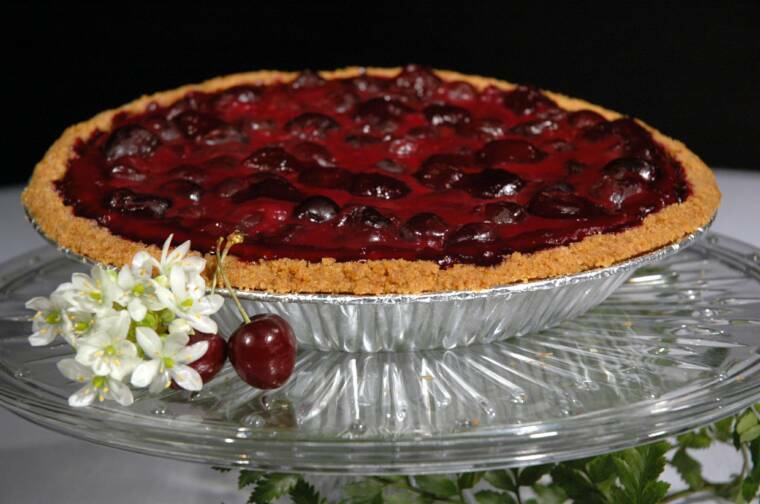 Cousin to the Cherry Cheesecake, imagine a silky cream cheese filling gently held together with a sweet and crunchy graham cracker crust topped with perfect plump, cherries, enveloped in a just-right glaze. 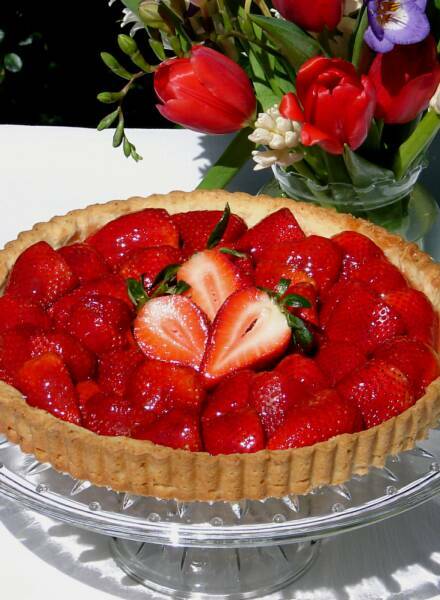 Cousin to my Lemon Cream Cheese Pie, freshly squeezed lemons blended into a creamy lemon filling and topped with plump strawberries wrapped in a sweet glaze; all this nestled in a classic graham-cracker crust. 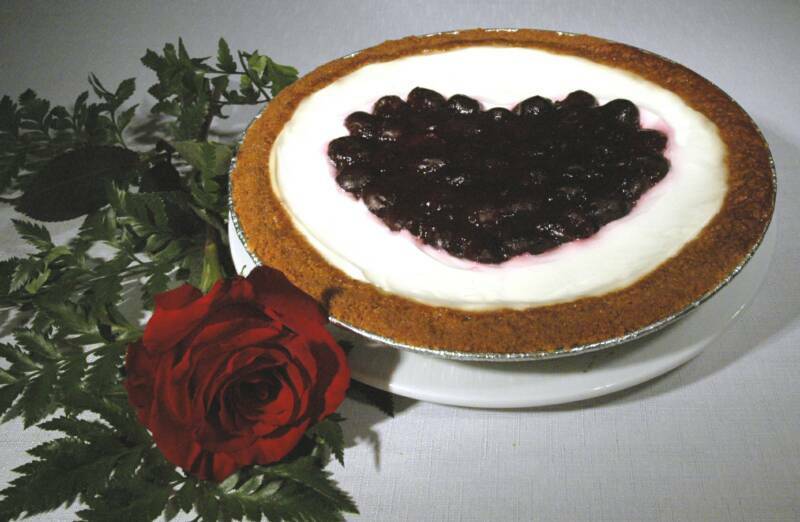 Cousin to the Cherry-Topped Heart Cheesecake, imagine a silky cream cheese filling gently held together with a sweet and crunchy graham cracker crust topped with sweetened sour cream and a delicious heart made of perfect plump, cherries, enveloped in a just-right glaze. 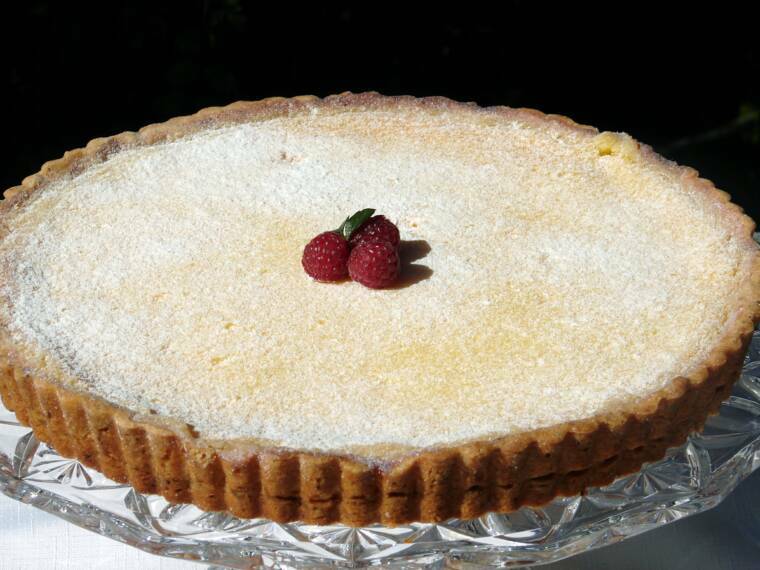 with freshly squeezed lemon juice gently held together with a tender, yet crunchy, buttery cookie-crust. A Lemon-lover's heavenly paradise! 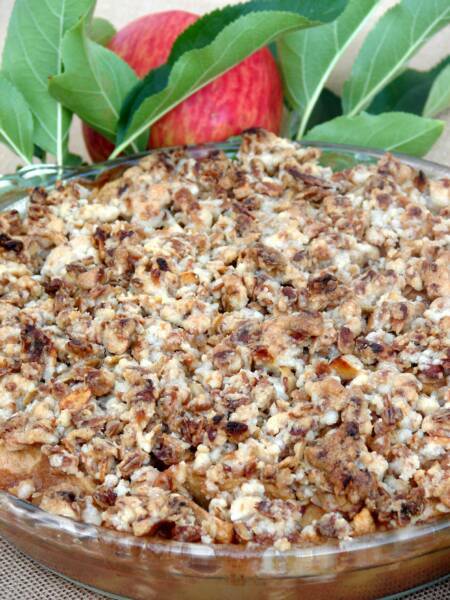 A family favorite: Tender spiced apples with a crunchy almond streusel topping, made with my signature granola. Absolutely wonderful! Try it warmed with a scoop of vanilla ice cream! 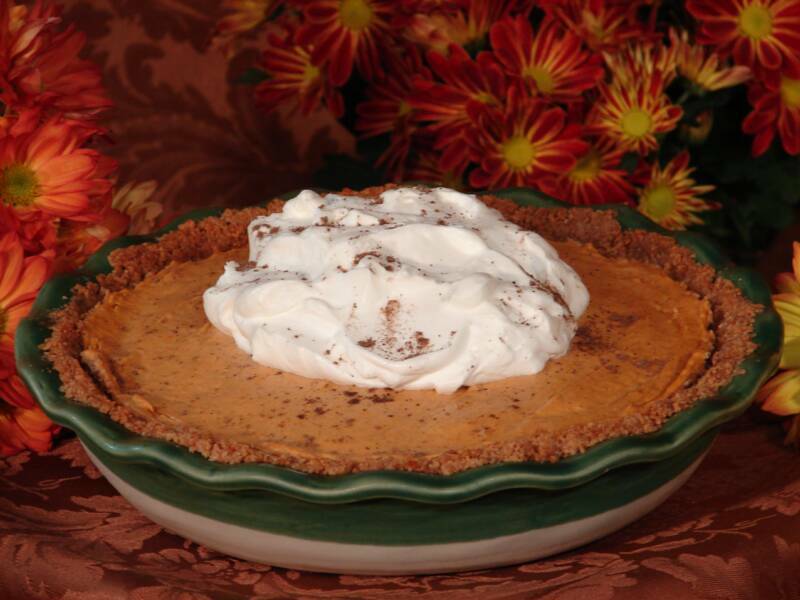 Silky smooth Pumpkin custard folded together with sweetened freshly whipped cream in a crunchy spiced graham cracker crust. 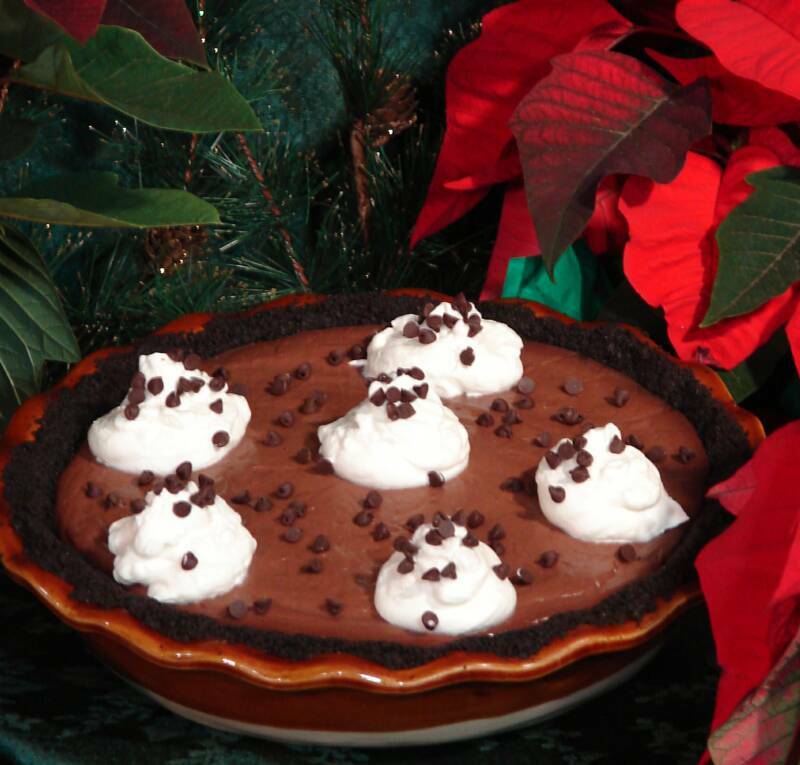 Two kinds of chocolate and an oreo cookie crust gives this voluptuously creamy pie a well-balanced chocolate flavor. A nice change from the often superb looking but gummy, gluey and overly sweet imposters! Garnished with sweetened freshly whipped cream and mini chocolate chips. 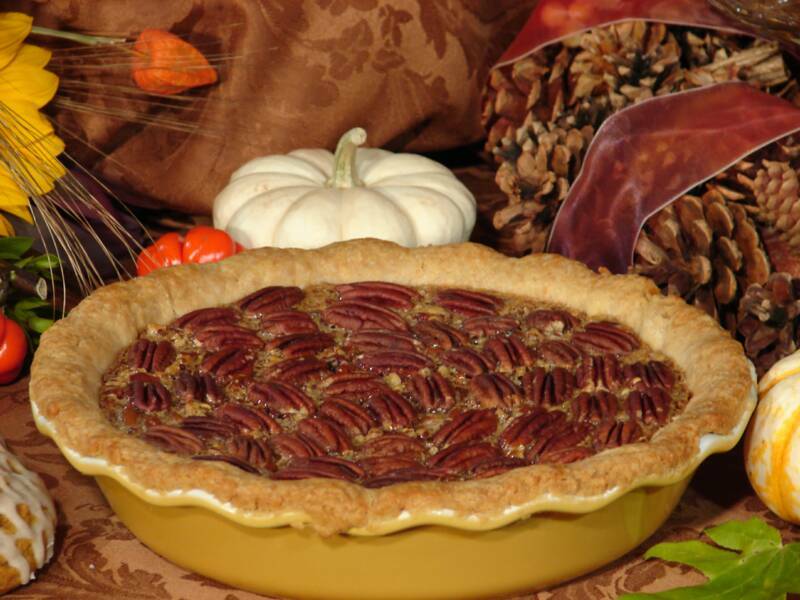 With it's perfectly buttery flaky crust, silky smooth texture, toasted pecans and rich praline flavor, you'll be in pecan pie heaven! 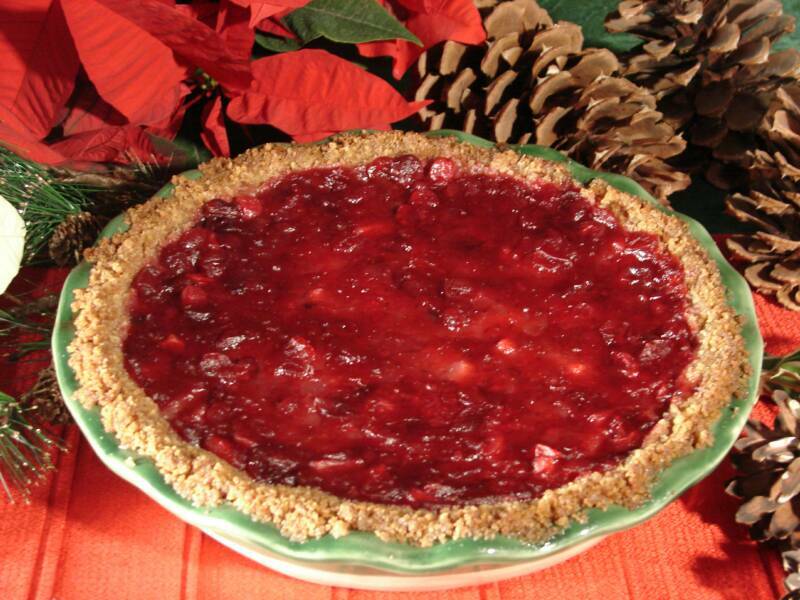 Fresh cranberry sauce blended together with a touch of raspberry preserves tops this silky smooth cream cheese pie in a graham cracker crust. Seasonal - only available during Fresh Cranberry Season. 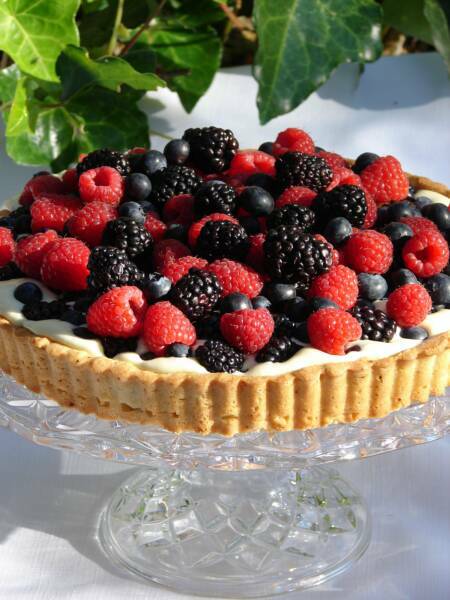 A crunchy buttery cookie crust filled with rich pastry cream and topped with a mountain of fresh blueberries, raspberries & blackberries. Berry delicious! Seasonal - only available during Fresh Berry Season. 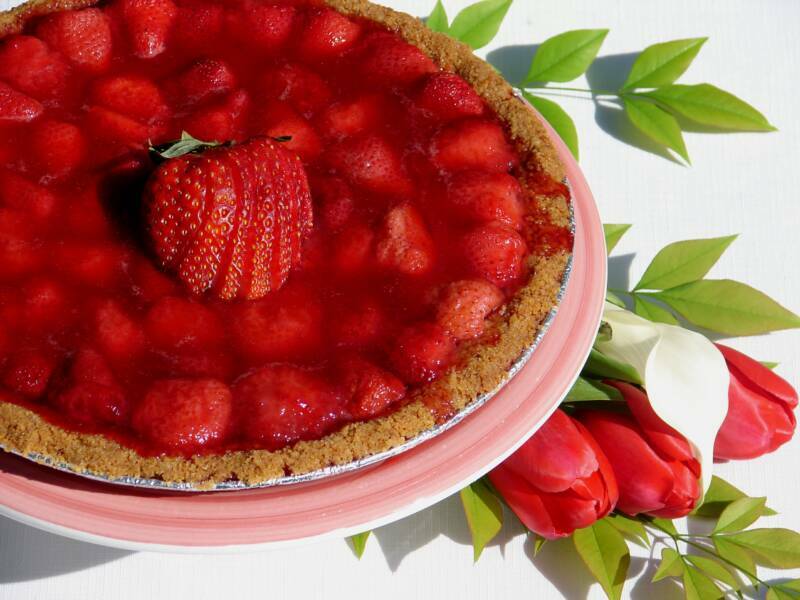 Sun-bathed strawberries crown this jewel: A crunchy buttery cookie crust brimming with juicy fresh strawberries lightly kissed with a sweet strawberry glaze. Fresh cranberries slowly cooked with orange juice and sugar. Fresh Apples slowing simmered with butter, maple syrup, honey and sugar. 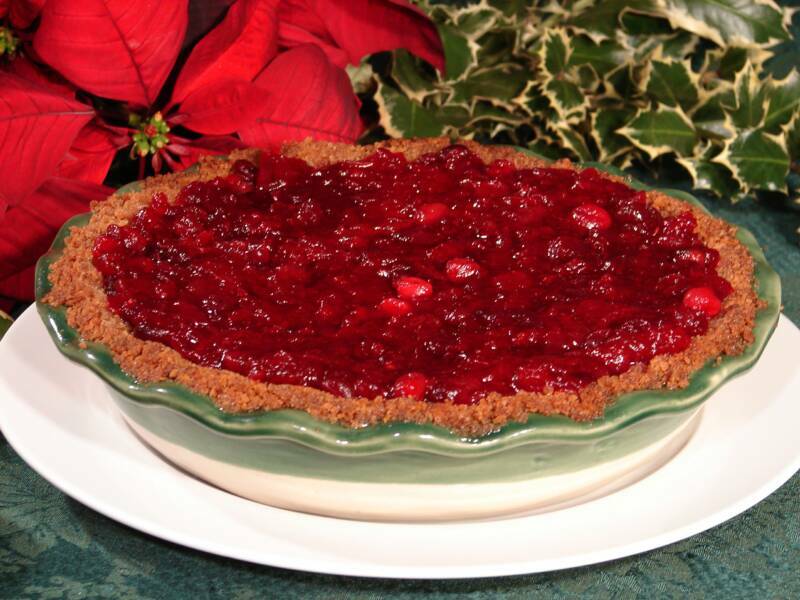 Mixed all together and baked in a sweet & crumbly graham cracker crust. Mmm, Mmm Good!